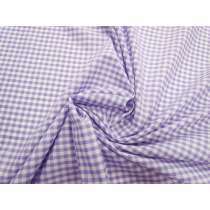 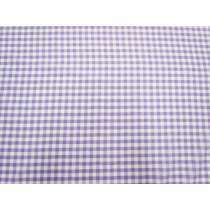 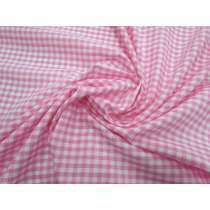 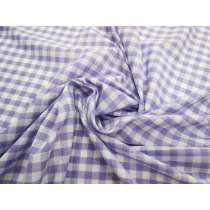 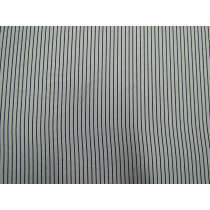 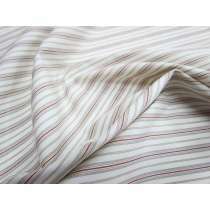 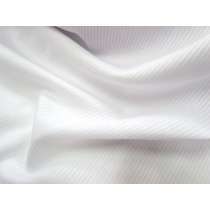 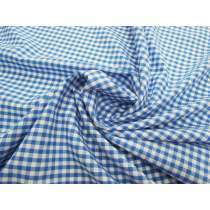 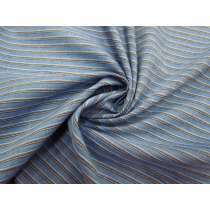 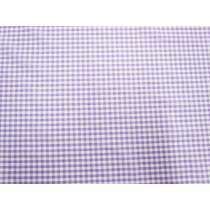 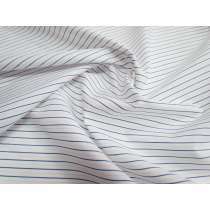 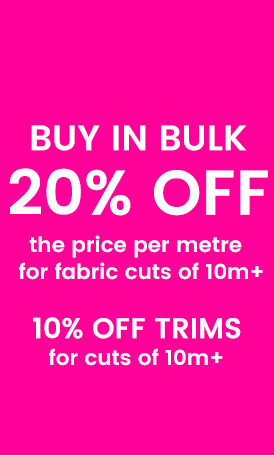 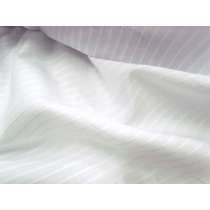 We stock a large range of Shirting Fabrics & Italian Cottons. 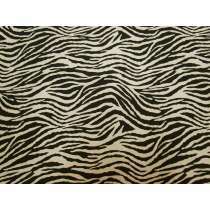 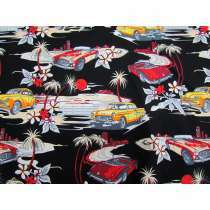 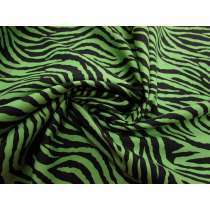 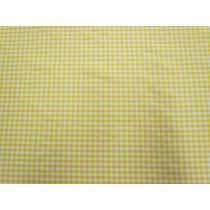 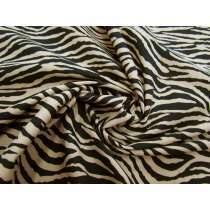 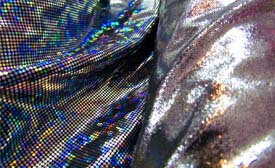 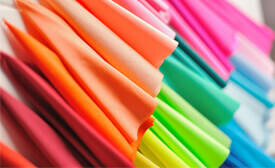 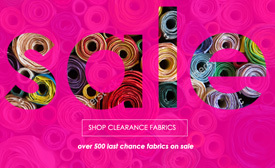 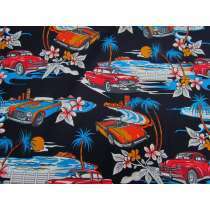 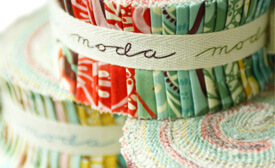 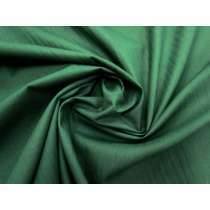 These fabrics a great for shirts, lightweight dresses & skirts. 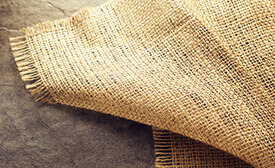 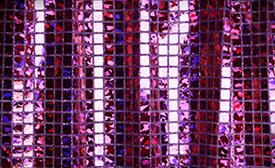 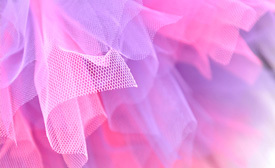 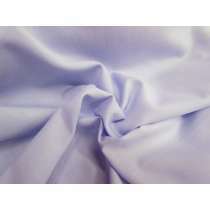 See the description of each fabric for recommended applications & sewing suggestions. 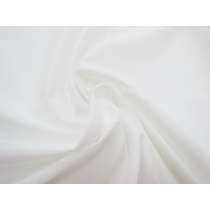 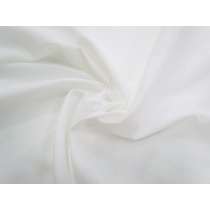 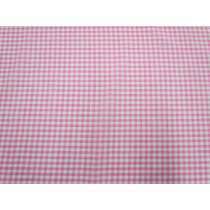 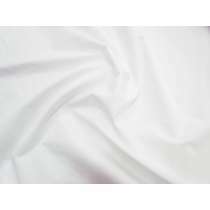 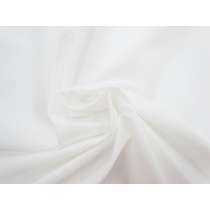 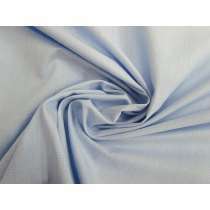 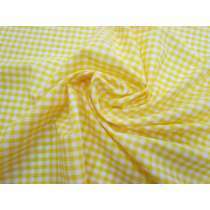 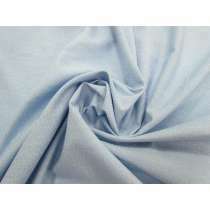 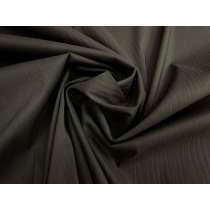 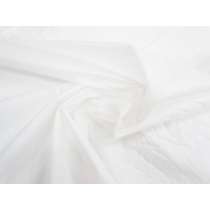 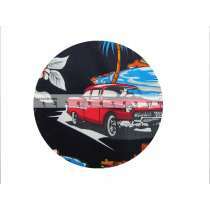 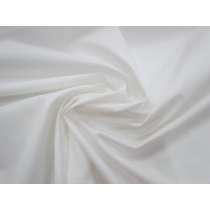 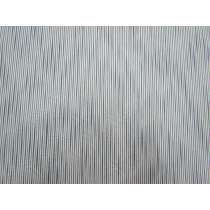 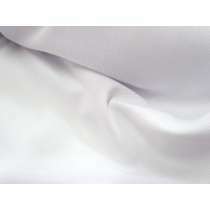 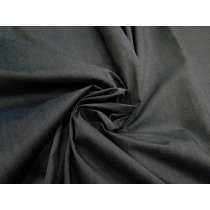 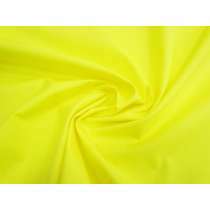 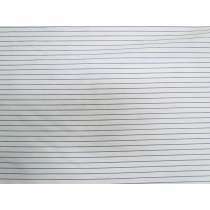 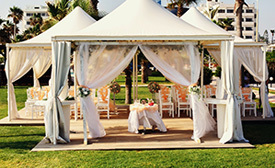 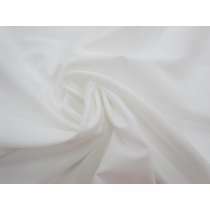 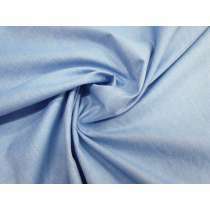 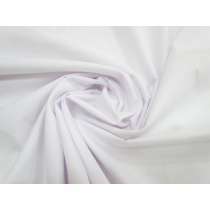 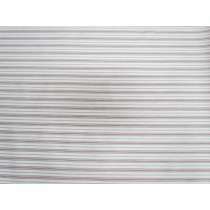 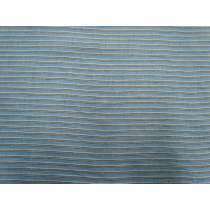 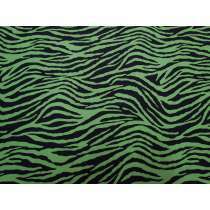 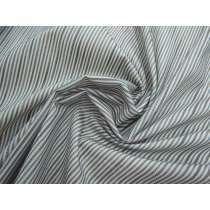 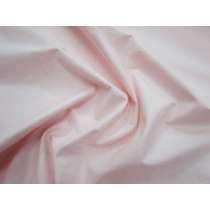 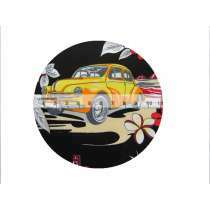 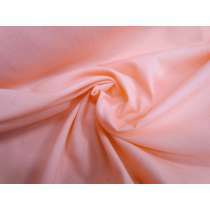 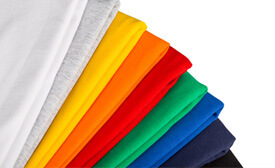 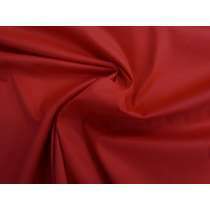 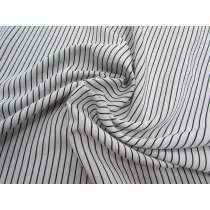 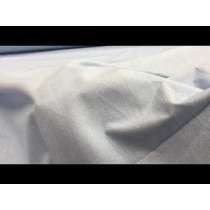 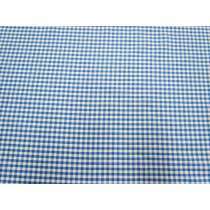 Browse other cottons, such as Stretch Cottons & Sateen, Poplin Fabrics, Cheescloth.